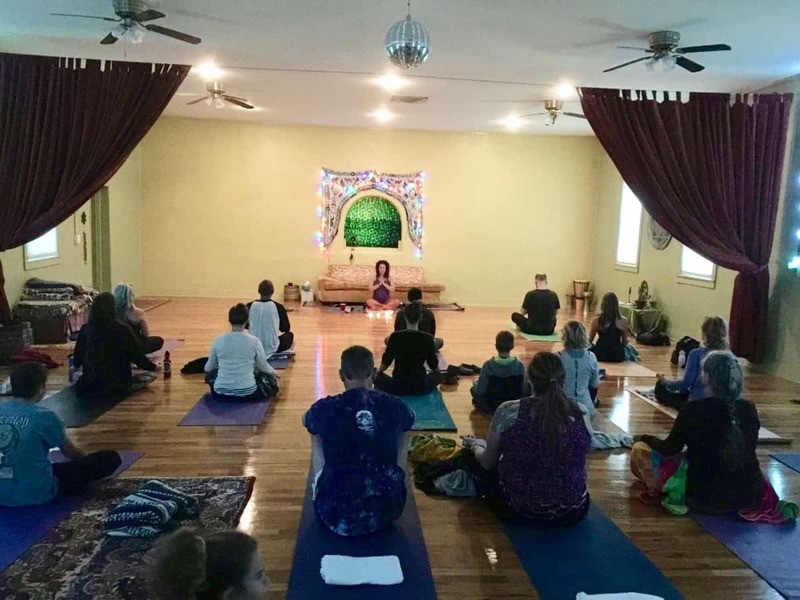 Join Shayna for this annual tradition of starting off the new year with clear intentions, spaciousness and ease. We will chant, stretch, breathe deeply and connect with our beautiful community at this poignant moment in time. No yoga experience is necessary. Please arrive a few minutes early, enter through the double yellow doors on Daniels St., and bring a mat if you have one (limited number are available to borrow.) There is no charge for this class – donations are welcome. Hope to see you there!